Manufacturer of a wide range of products which include printed paper gift box, paper rigid gift box, paper red gift box, paper gift box and paper fruit gift box. We are offering Printed Paper Gift Box to our clients. 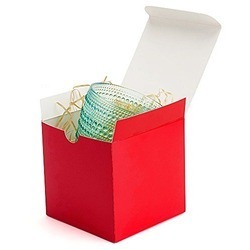 We are offering Paper Rigid Gift Box to our clients. 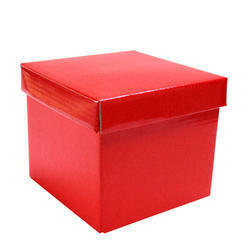 We are offering Paper Red Gift Box to our clients. 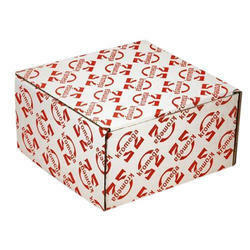 We are offering Paper Gift Box to our clients. 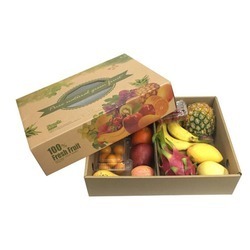 We are offering Paper Fruit Gift Box to our clients.